Our Orange Optometrist specializes in understanding how the human eye really works! 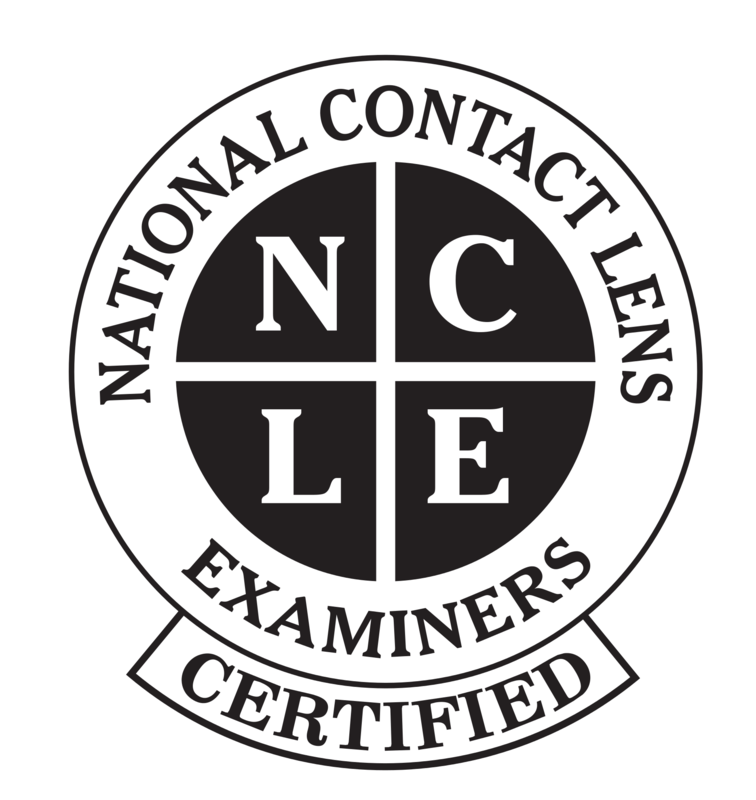 Our optometrist knows how age and risk factors affect vision over time for young and old, and they understand the benefits and features of corrective lenses including eyeglasses and contacts. Dr. Alicea takes the time to explain the results of your eye exam, describe your options and listen to your eye care needs. Because maintaining good eye health is an ongoing partnership, we encourage you to ask questions and share your health information, which could be vital to monitoring, diagnosing and treating potential vision problems. 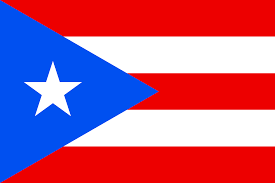 Dr. Alicea was born in San Juan, Puerto Rico. She graduated from the University of Puerto Rico with a Bachelor of Science in Biology. During her undergraduate studies, she participated in different environmental research studies. 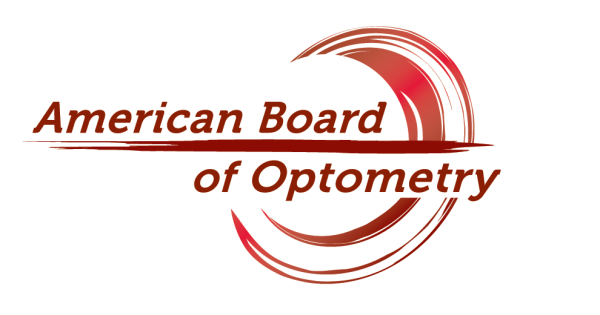 Dr. Alicea attended the Inter-American University of Puerto Rico, School of Optometry where she became board certified in the treatment and management of ocular diseases in 2011. During her optometric studies, Dr. Alicea participated on humanitarian missions to places such as the Dominican Republic to provide eye care to patients in need. She did her optometric internship at different clinics around the states including Nevada and Florida and at the Veterans hospital in Puerto Rico. Dr. Alicea started practicing in the state of Connecticut in 2011. Dr. Alicea chose to become an eye doctor because she enjoys giving others a better quality of life. She enjoys hiking, traveling, skiing, going to the movies and playing with her dog, Magno. 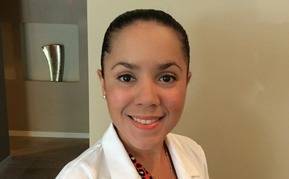 She also volunteers some of her free time to help at health fairs in the Hispanic community of Southern Connecticut.